Belle knows dreams are very important and she'll help keep your biggest secrets! 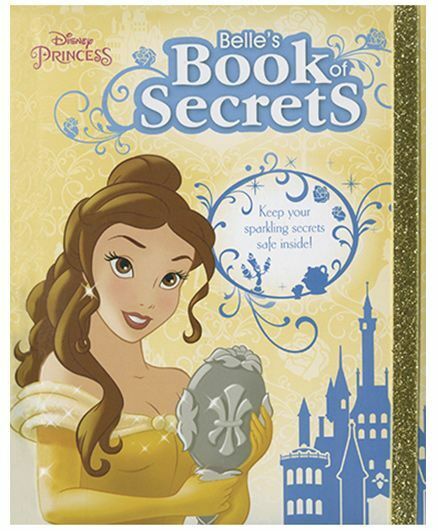 Read the movie story and keep your favourite memories, photographs and secret dreams safe in this book. Includes a sparkly elastic closure!